Obtenez ce transfert de bail pendant 20 mois pour des paiements mensuels équivalents U 602.47$/Mois +Tx apr s incitatif. Vous pourrez rouler 1,384 Km par mois. ake over my lease for only $719 per month including tax. 22 month remaining. 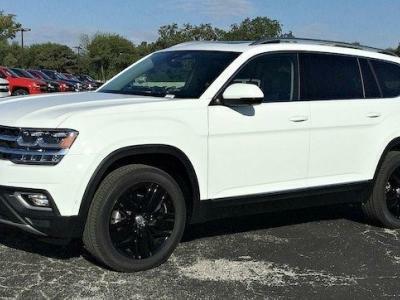 Lease end December 2020. 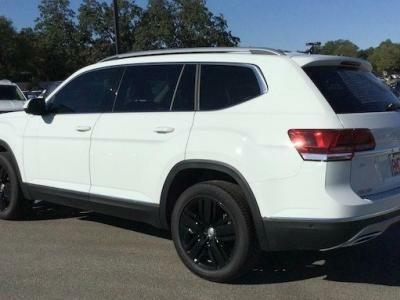 2018 VW Atlas Highline, 3.6 SFI V6, AWD, White exterior colour with 20\" Mejorada black alloy wheels package. You can drive it up to 60,000 km. 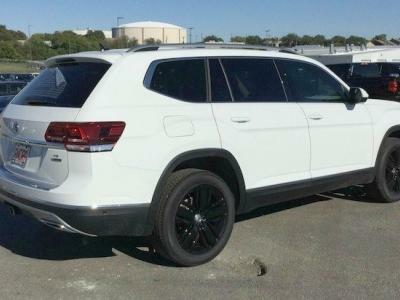 Buy back at the end of the lease $28,991.30 + Tax. Please contact for more details.